Need cleaning supplies? 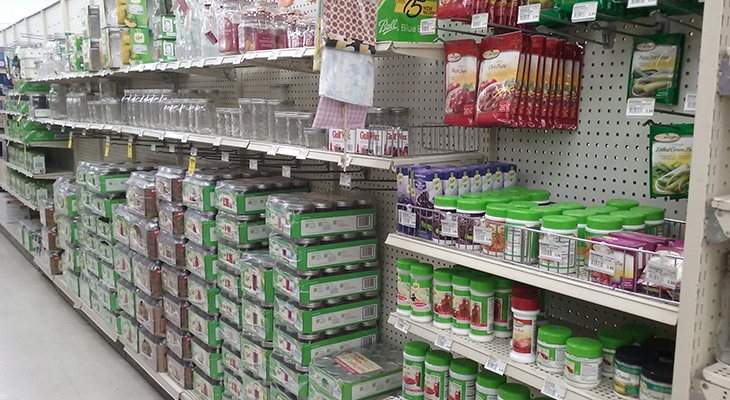 Be sure to visit our housewares department for everything from cleaning supplies, laundry supplies, to small appliances. 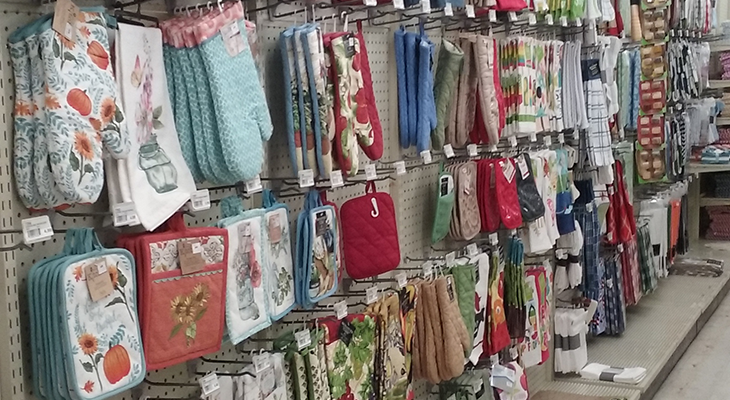 We also have a variety of bedding, rugs, window shades, kitchen towels, Park Designs valances, and much more. 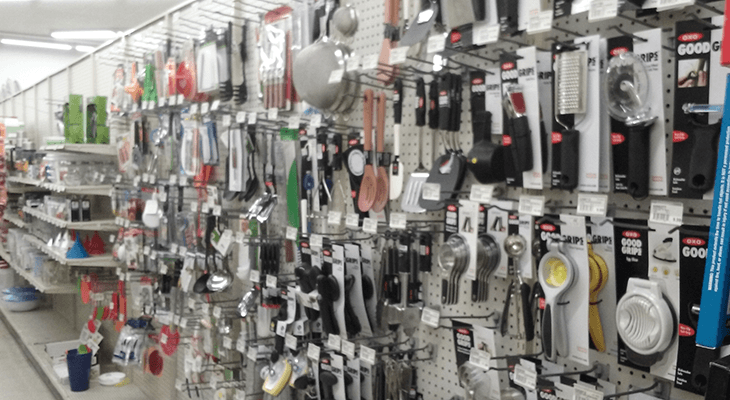 Cleaning Supplies, Brooms & Mops, Paper Products, Storage, Trash Cans, Trash Bags, Laundry Supplies, Vacuums Bags, Kitchen Gadgets, Canning Supplies, Glassware, Contact Paper from brands like Rubbermaid, Ecko, Contact, O’Cedar, Clorox, Ball Canning. Small Appliances, Vacuums, Clocks, from brands like Mr.Coffee, Hoover, Black & Decker, Proctor Silex, Dirt Devil, Johnson and Johnson, Quickie.